Commenting on CommentLuv enabled Blogs. Recently I've posted an Article on 'How to Get 3000+ Backlinks Free', So Please Check it out. Step 2: Enter your Blog/Website Address in the Space Provided. Step 3: Now Hit Submit button and the Tool will start submitting your site link. Note: If you get Response Ok then it means your link has been successfully submitted, If Response is Check then it means your site is added but needs verification, If you get i then it means you'll have to add it manually. This is Free Service and will take about 15 minutes to submit All 1132 Baclinks. 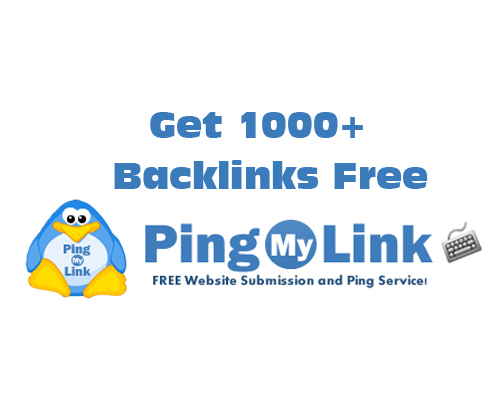 Get 3000 More Backlinks Free.